Many of us spend so much time in the concrete jungle that nature has become for us something far beyond the limits of the city. 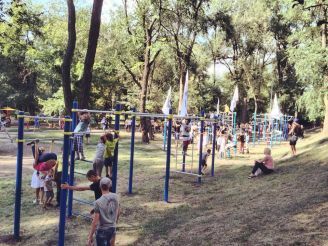 Plunge into the world of forest nature was made possible through the park named after Bogdan Khmelnitsky, which is located between the highway and street Zaporozhye Vakulenchuka. 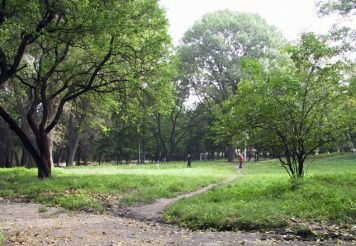 It`s a great place for a family with children walks and sports. 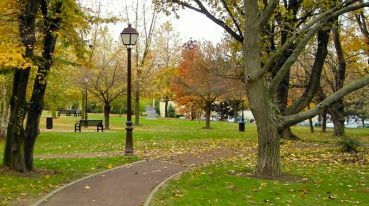 In the park there are several playgrounds for mini football. Pastime in the park gives strength and uplifting. 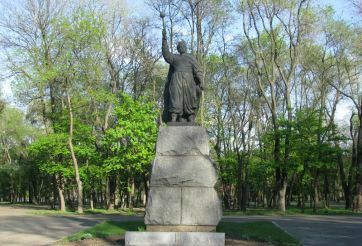 Park named after Bogdan Khmelnitsky in Dnepropetrovsk will not leave you indifferent. You will definitely want to come here again.